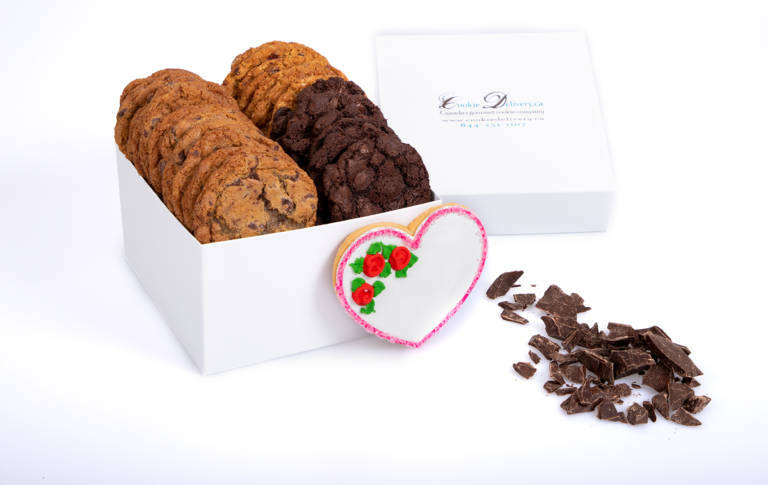 Send a special Valentine’s Day gift delivery by ordering online from one of our locations in Montreal, Toronto or Oakville. 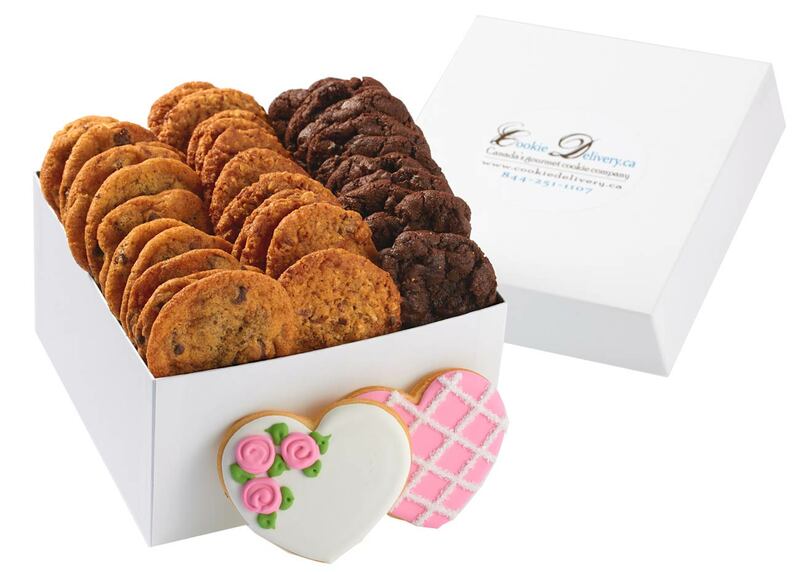 We have gift baskets, gift boxes, cookie jars, cookie bouquets and cookies in a jar themed to celebrate Valentine’s Day. 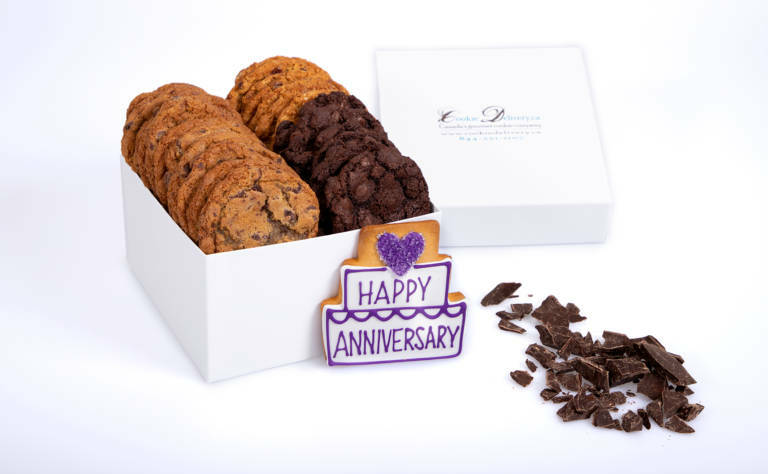 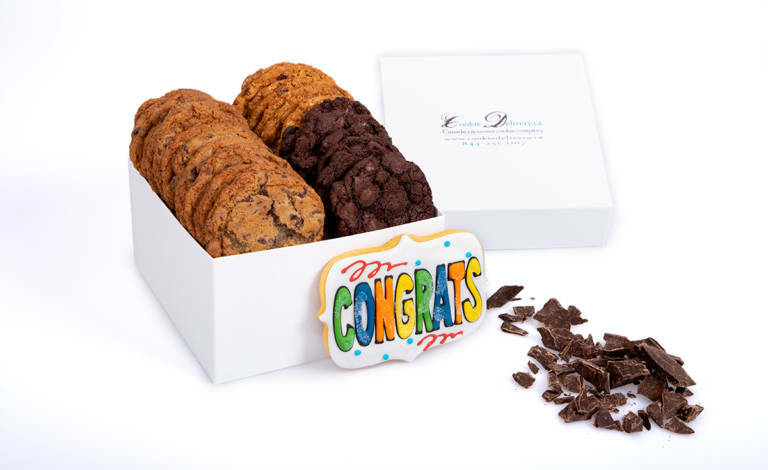 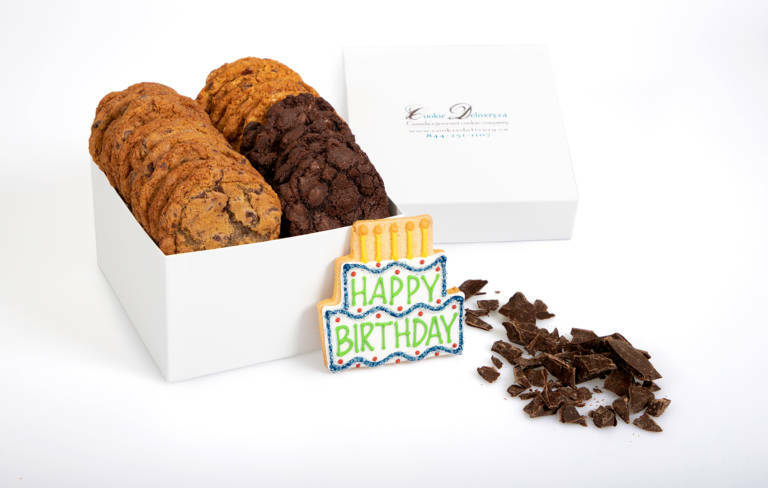 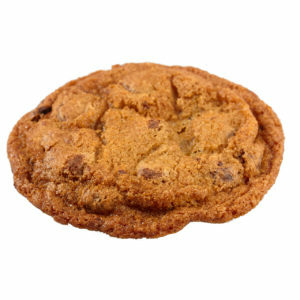 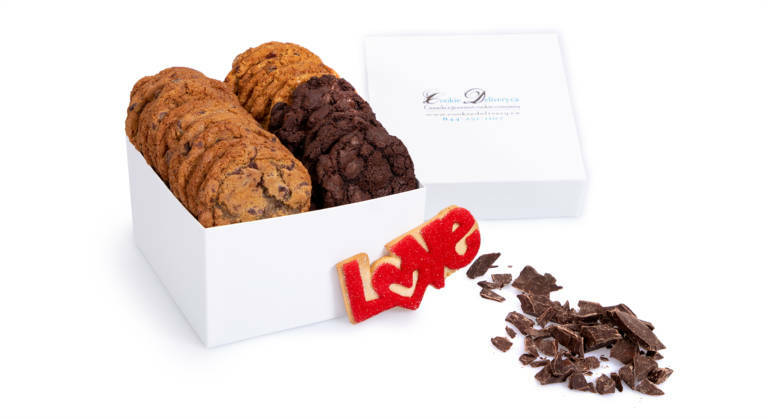 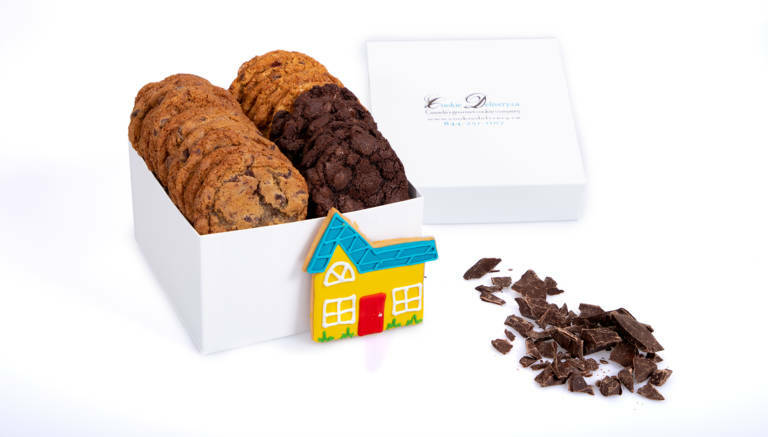 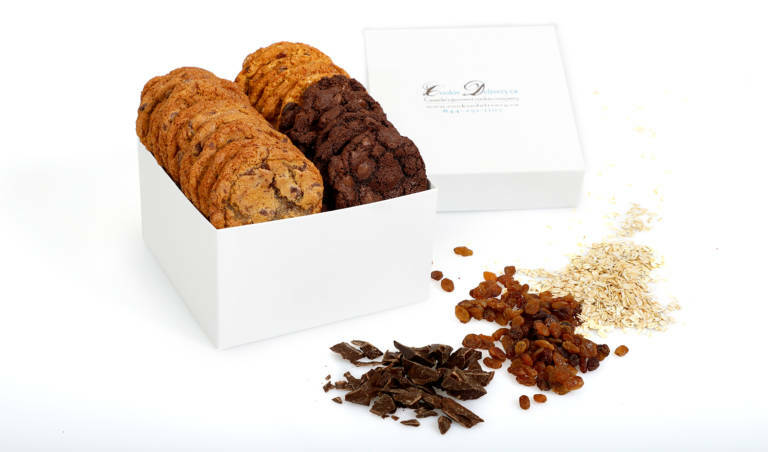 We deliver unique cookie gifts across Canada. 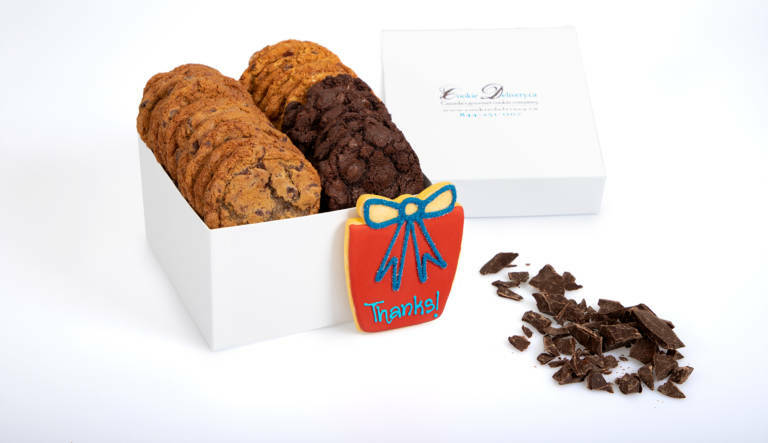 Send your gift of cookies today.